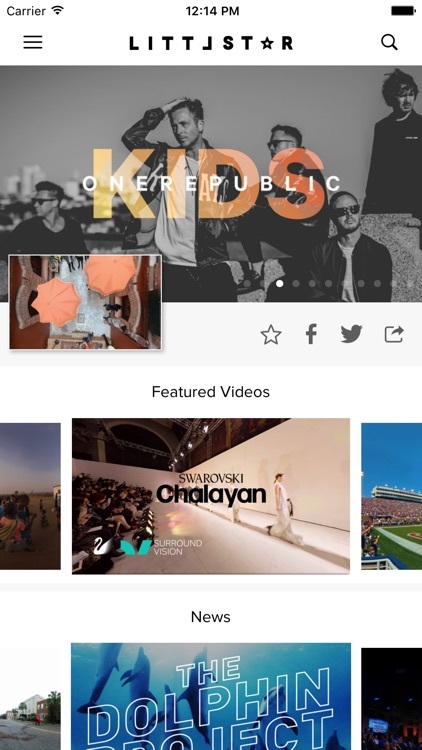 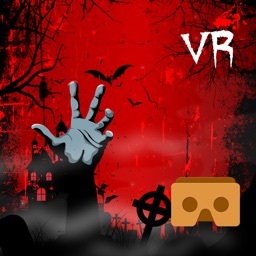 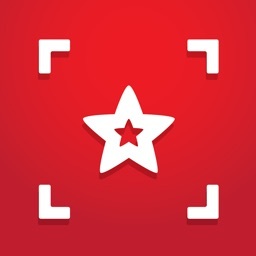 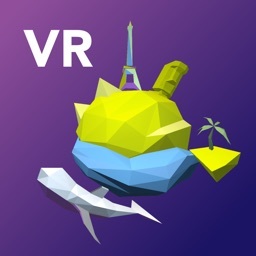 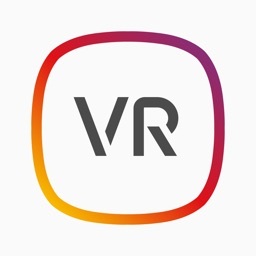 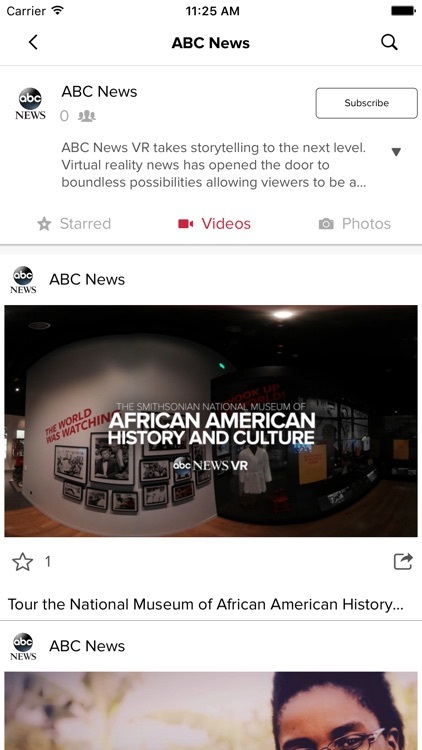 Littlstar - VR Video Network by Little Star Media, Inc.
by Little Star Media, Inc.
Littlstar is the largest global platform dedicated to immersive virtual and augmented reality content. 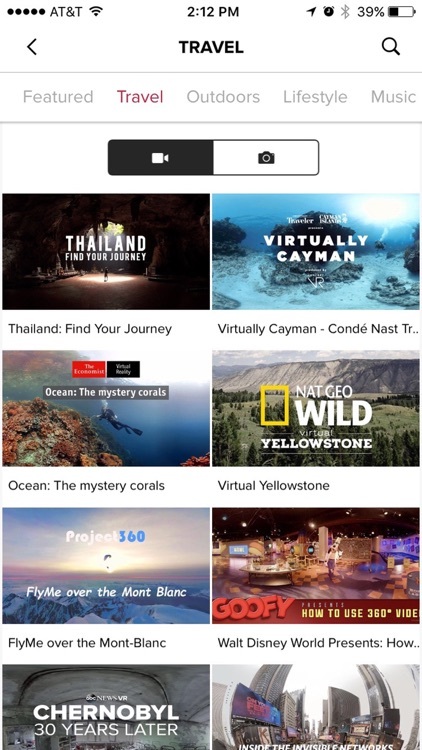 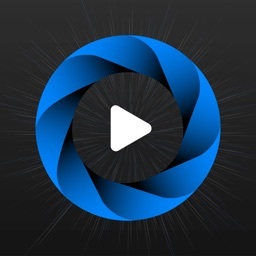 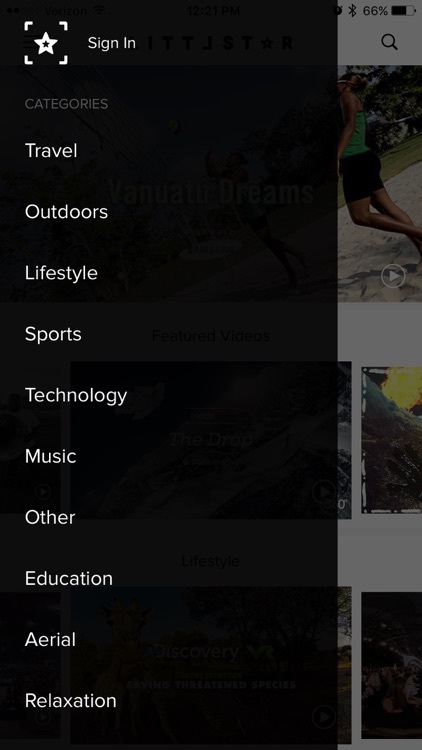 Discover, search, and share the best content from global brands such as Disney, Sony, ABC, NBC, Fox, Universal, Showtime, A+E Networks, Syfy, Sony, Discovery VR, National Geographic, and more across 11 categories including Travel, Sports, Lifestyle, Animation, Gaming, and Documentaries. 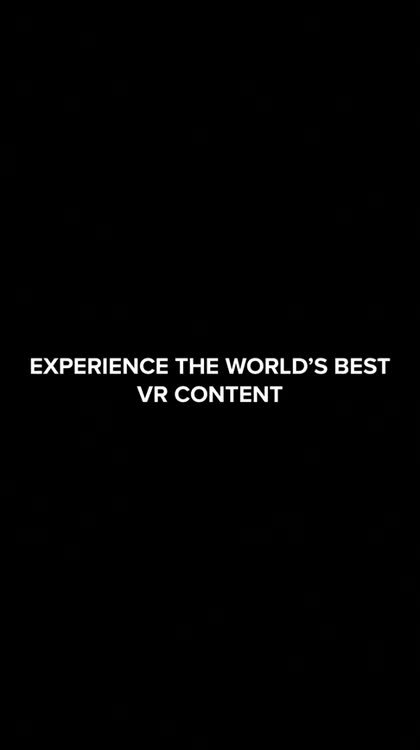 Using both touch panning and the movement of your phone, you can experience 360 video content in the palm of your hand without any VR headset, or pop into VR mode at the touch of a button and slide your phone into tray-based headsets like Google Cardboard. 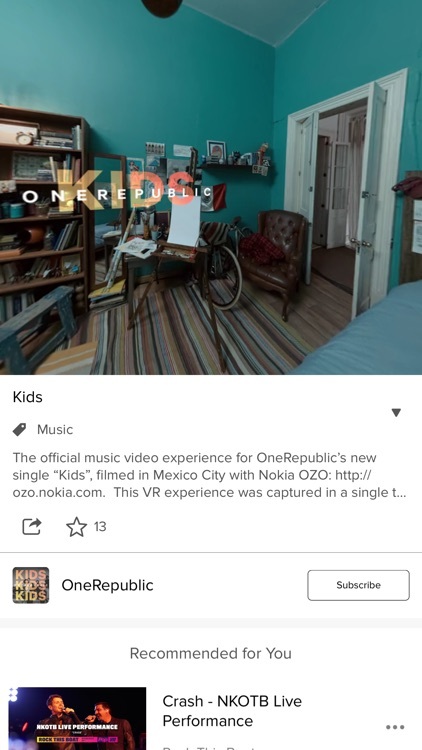 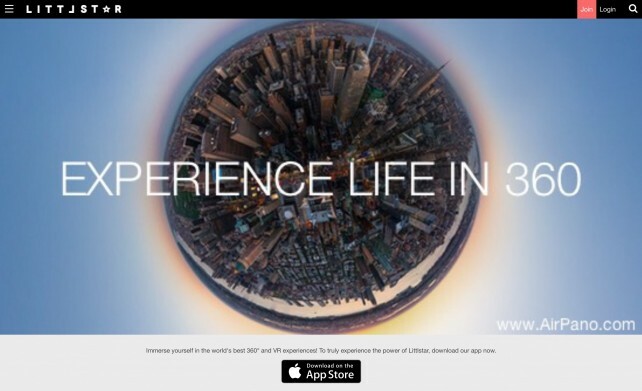 Littlstar is looking to bring a new kind of viewing experience to tvOS.